"Sam Sparro will undoubtedly have a stellar future and I believe 'Black and Gold' was the anthem of the year in the U.K. and throughout the rest of the world in 2009 and will act as a great introduction to Sam's amazing talent. 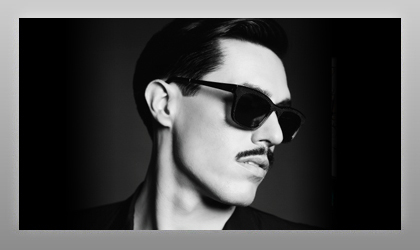 The team at A&R Worldwide were the first to give him support and radio play and beyond vindicating the enormous interest in Sam Sparro. We give thanks!" Steven Melrose (former worldwide manager Sam Sparro).